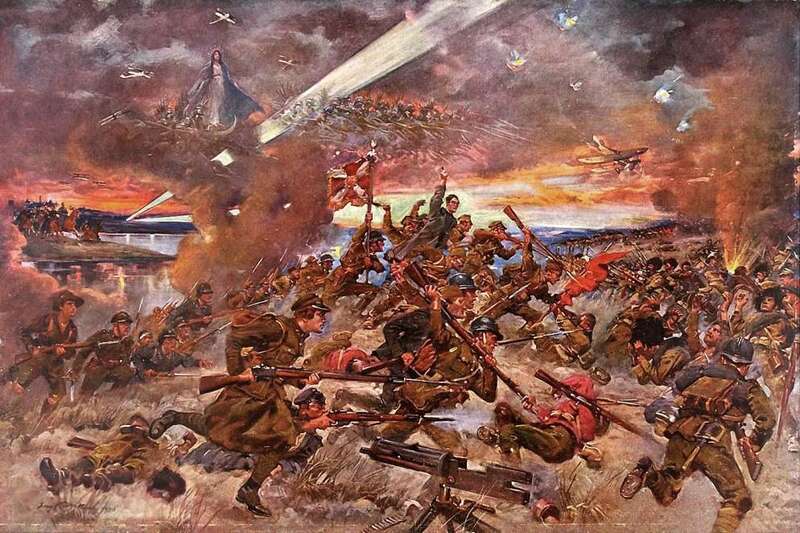 Today is Polish-Hungarian Friendship Day. I wish all the best to my Hungarian and Polish readers! 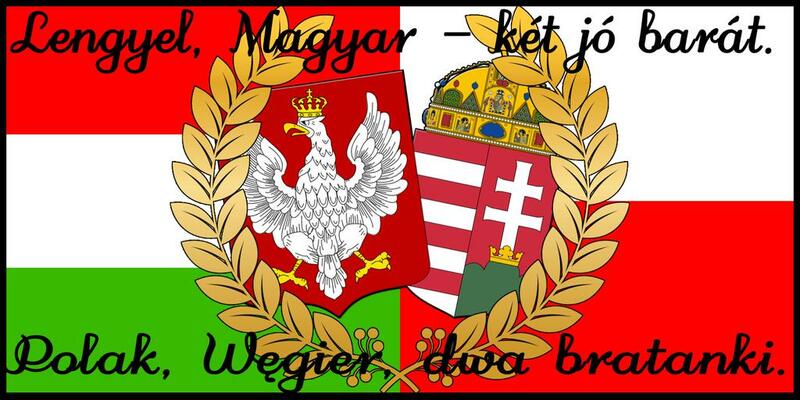 LONG LIVE HUNGARY & POLAND! Our two nations have a lot of history in common. 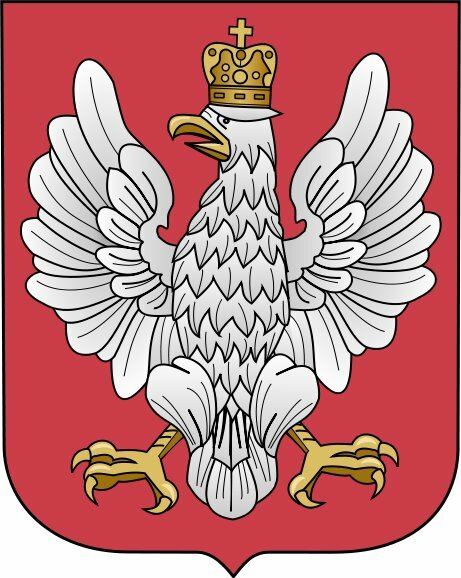 The kingdoms of Poland and Hungary have been in personal union more than once and they have been allies for most of their history. There is even a popular bilingual proverb about our shared friendship. good for fight and good for party.